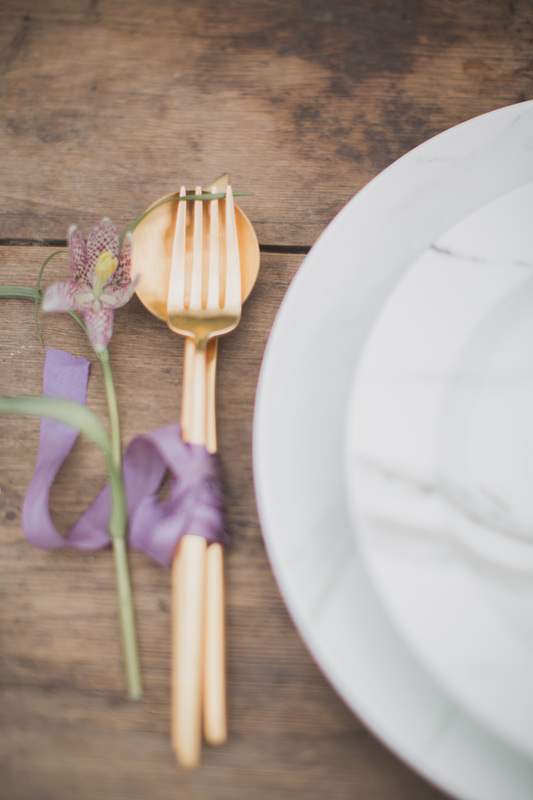 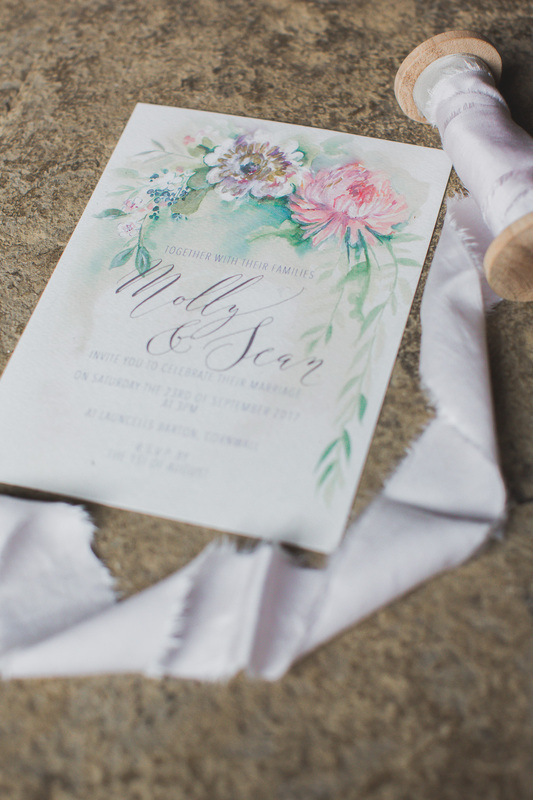 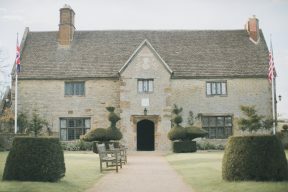 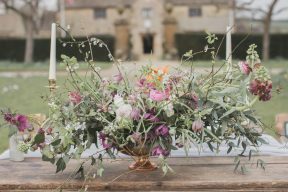 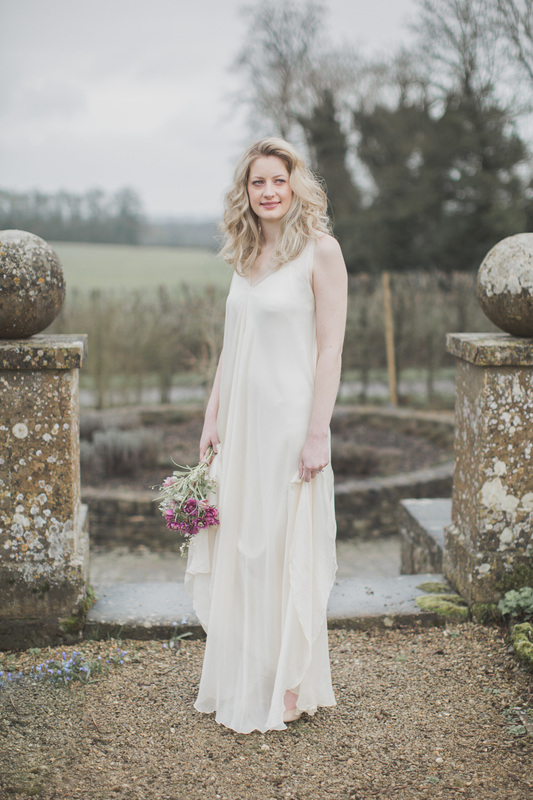 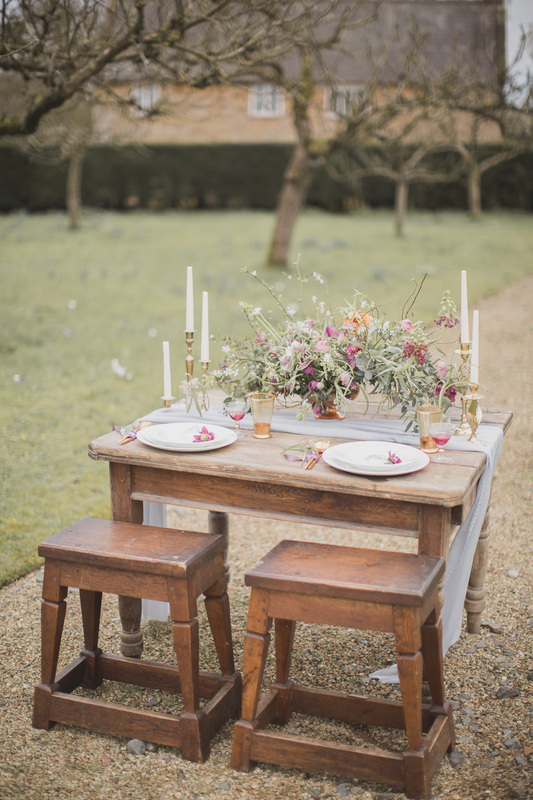 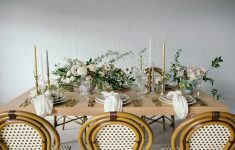 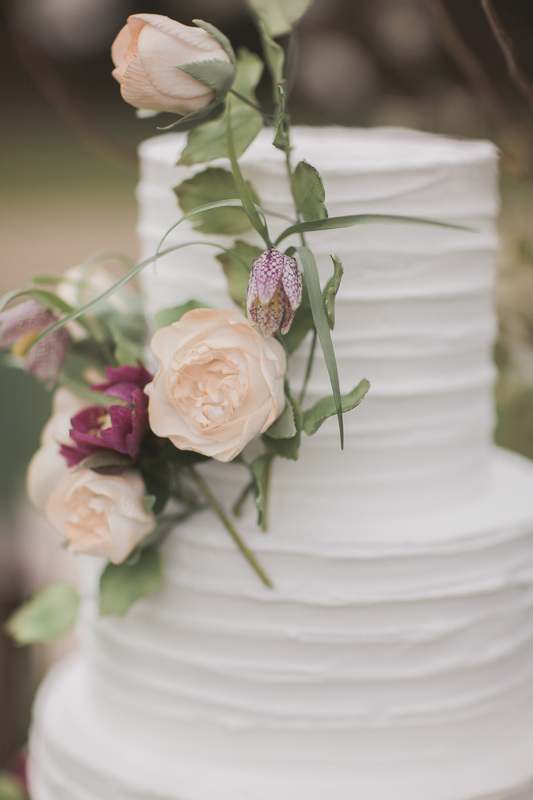 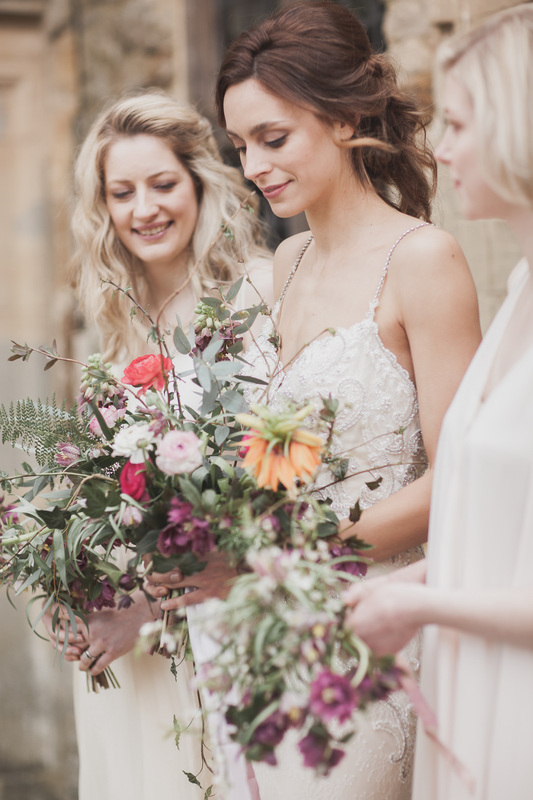 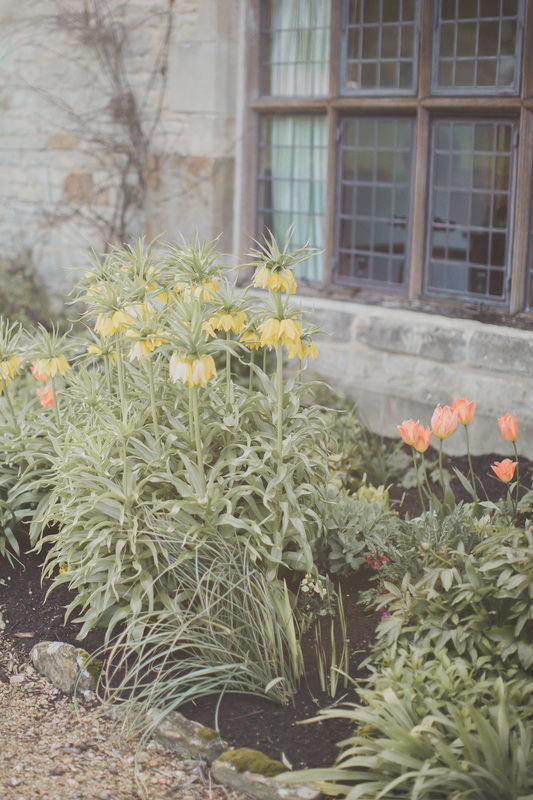 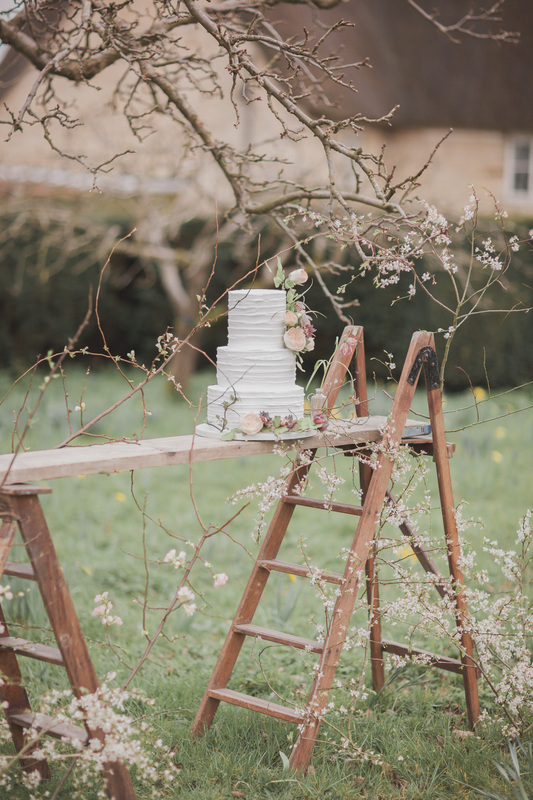 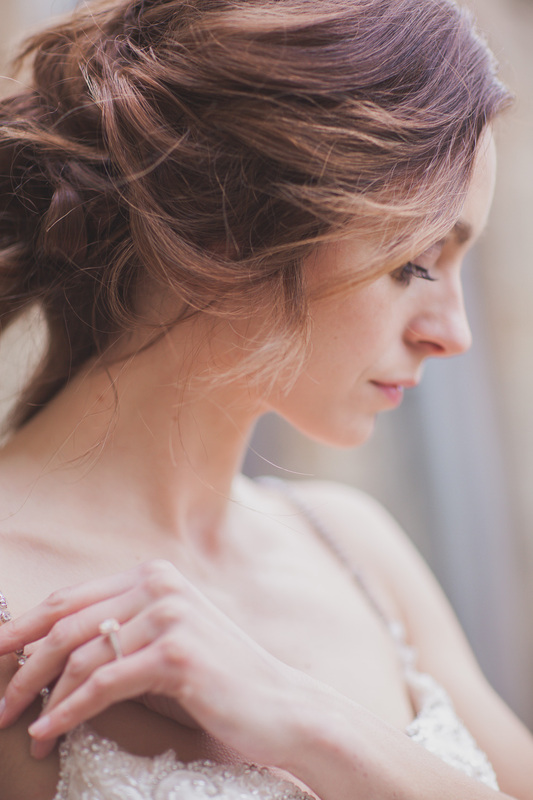 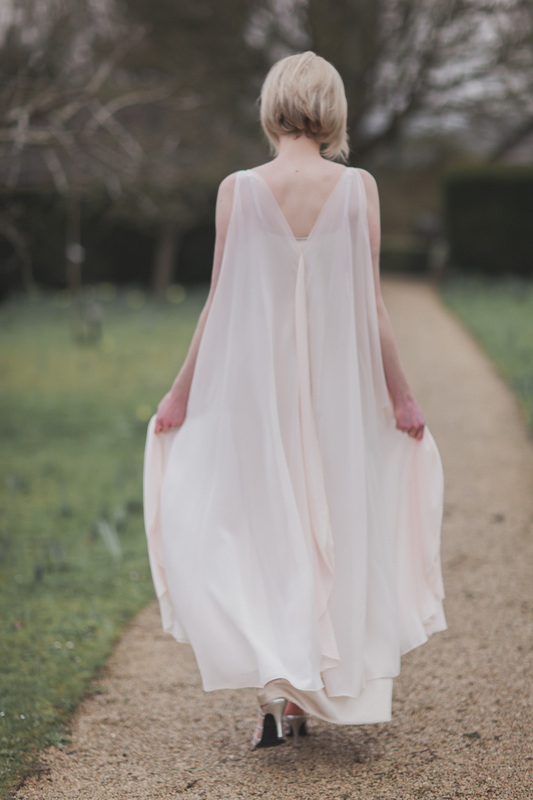 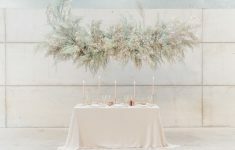 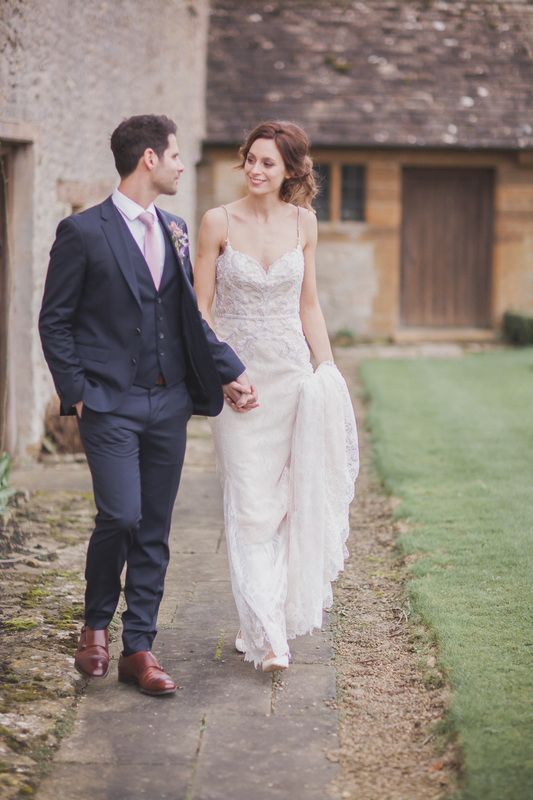 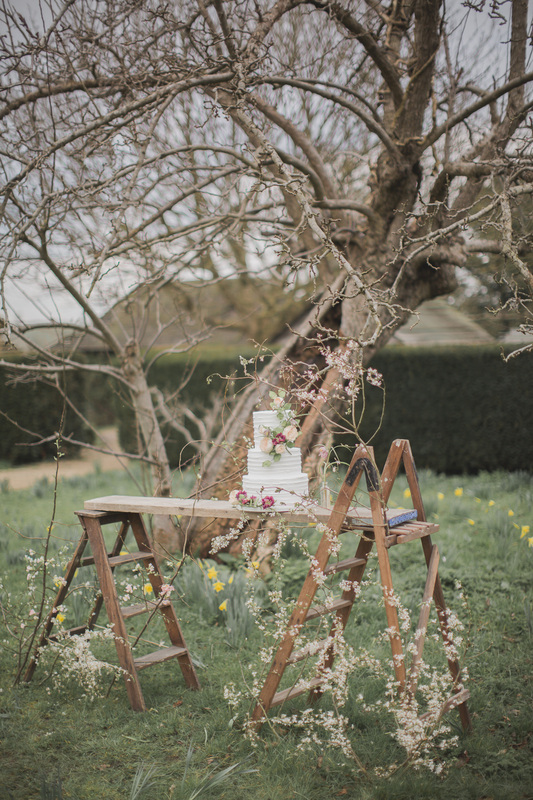 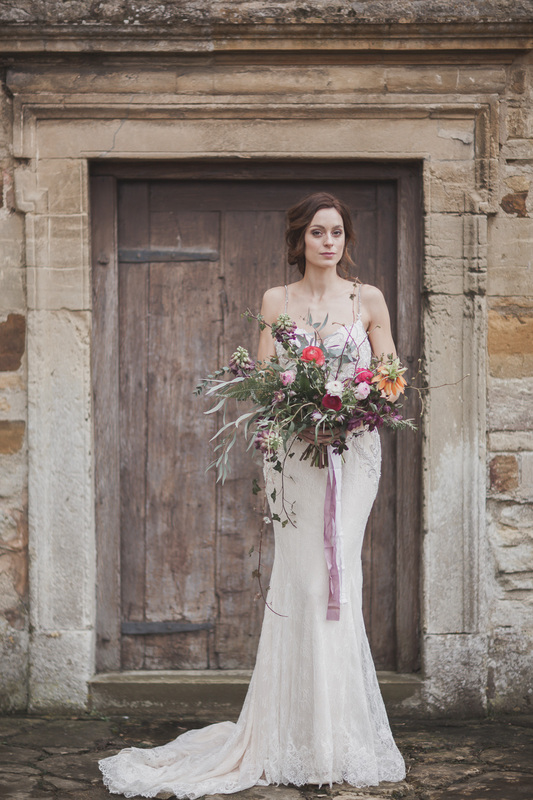 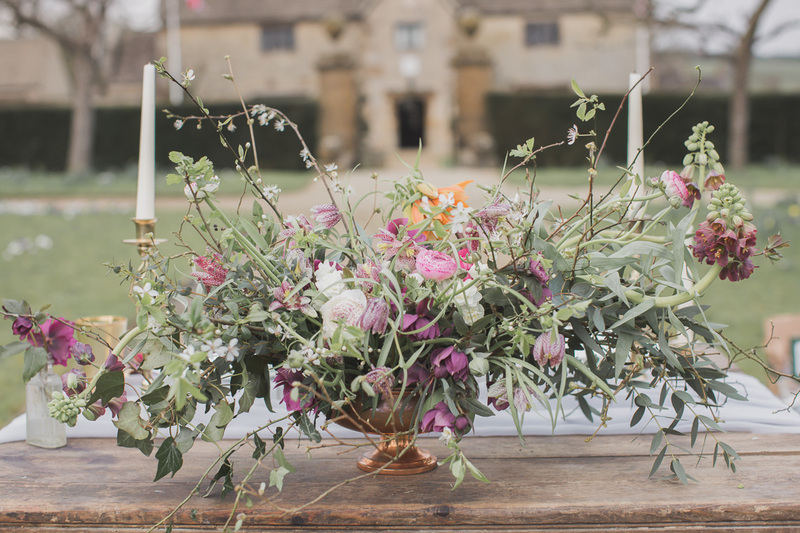 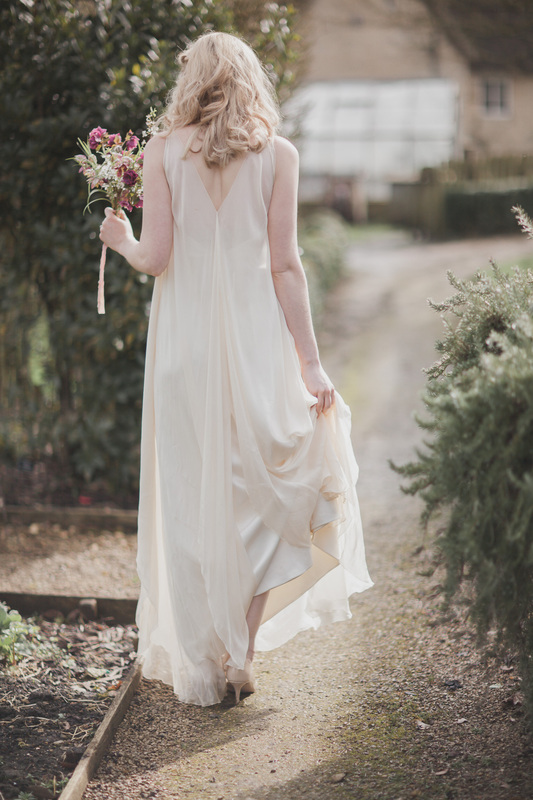 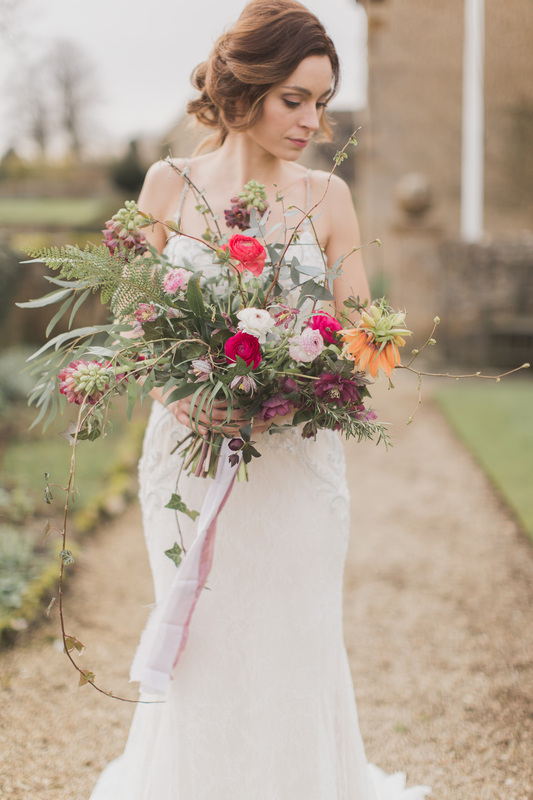 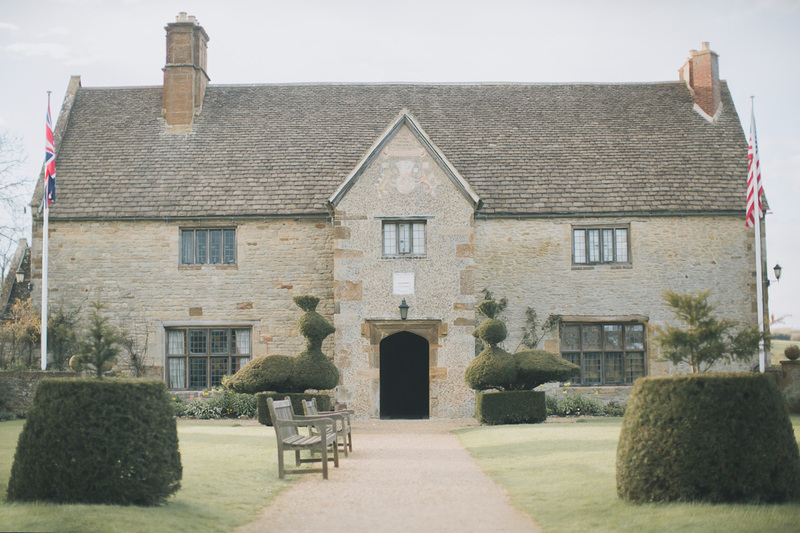 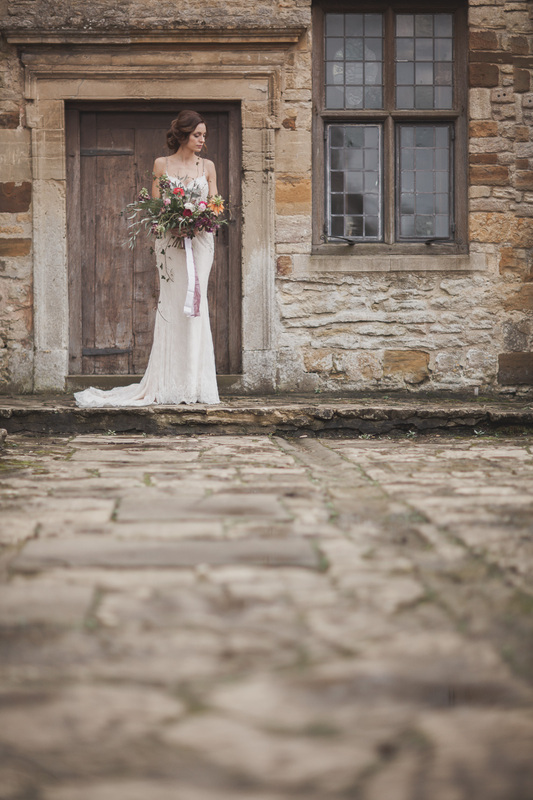 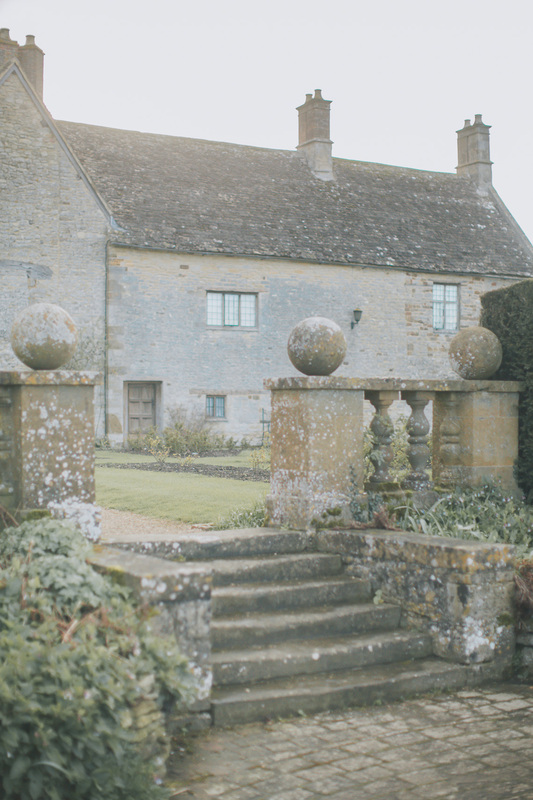 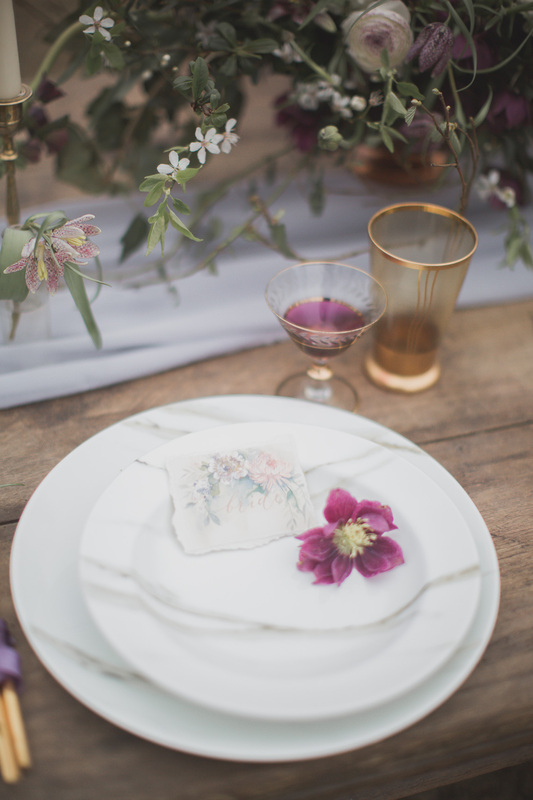 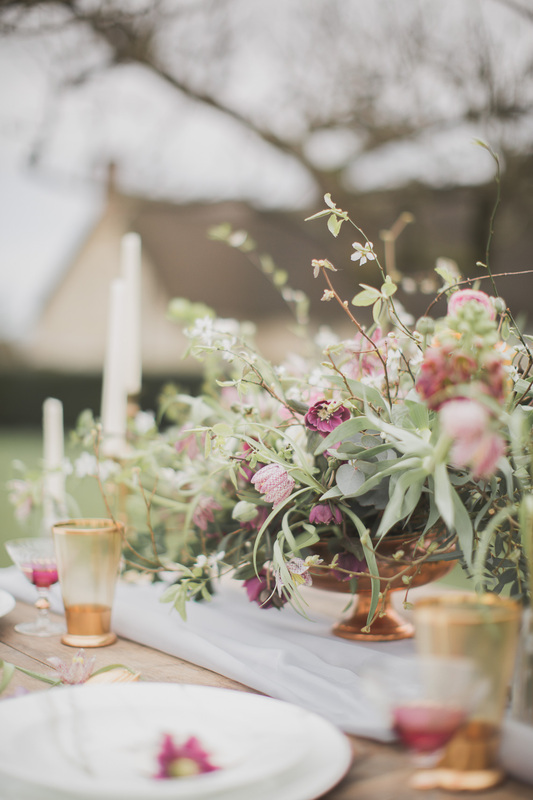 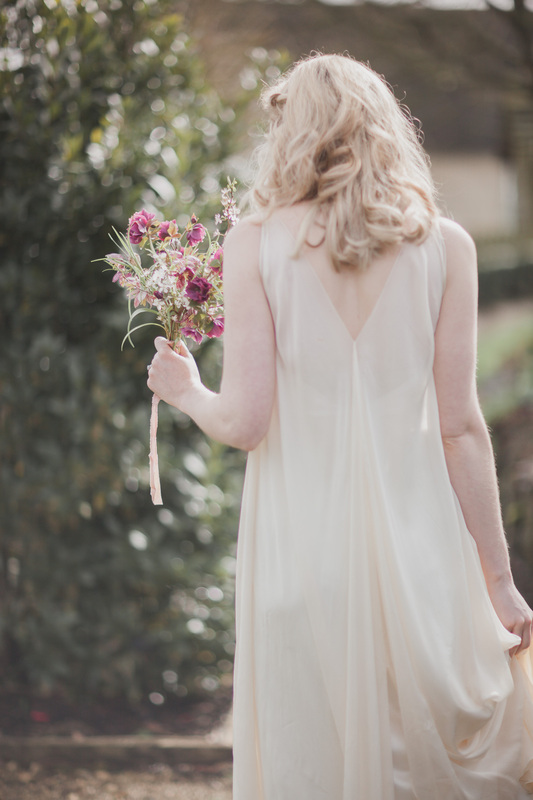 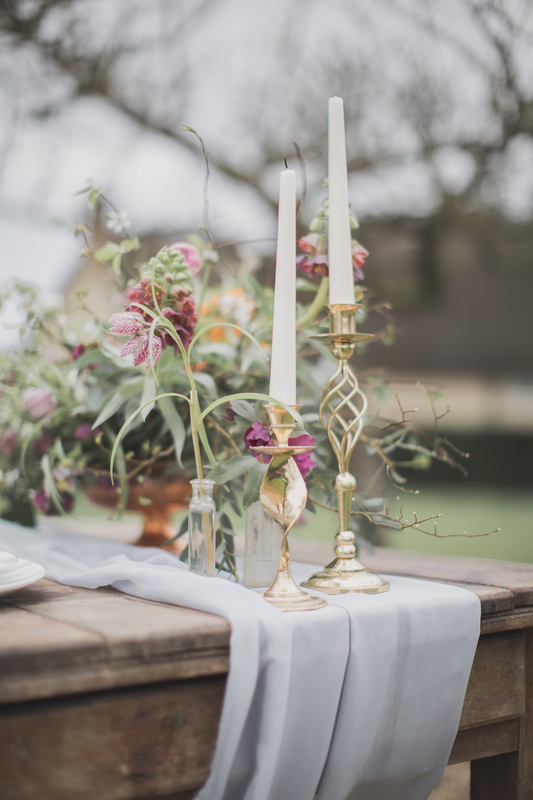 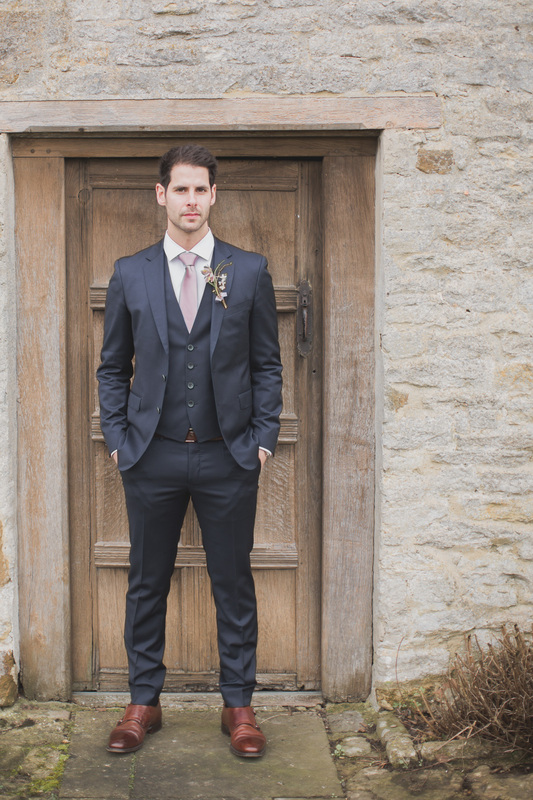 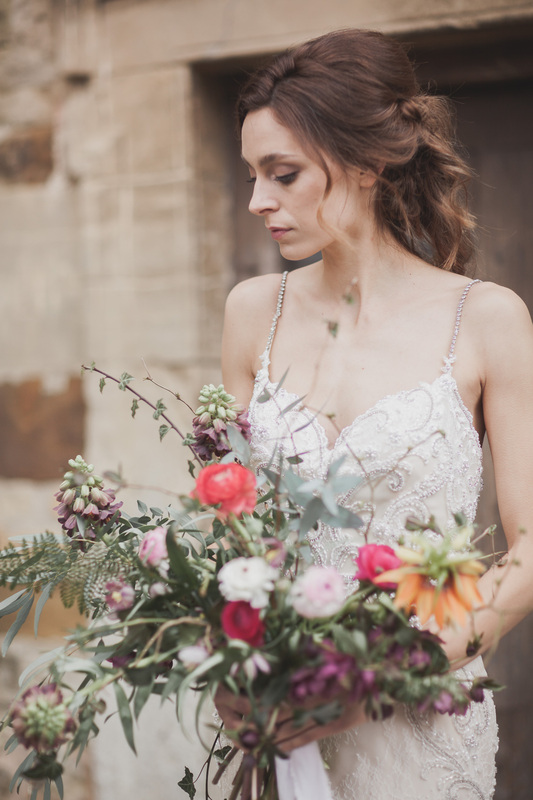 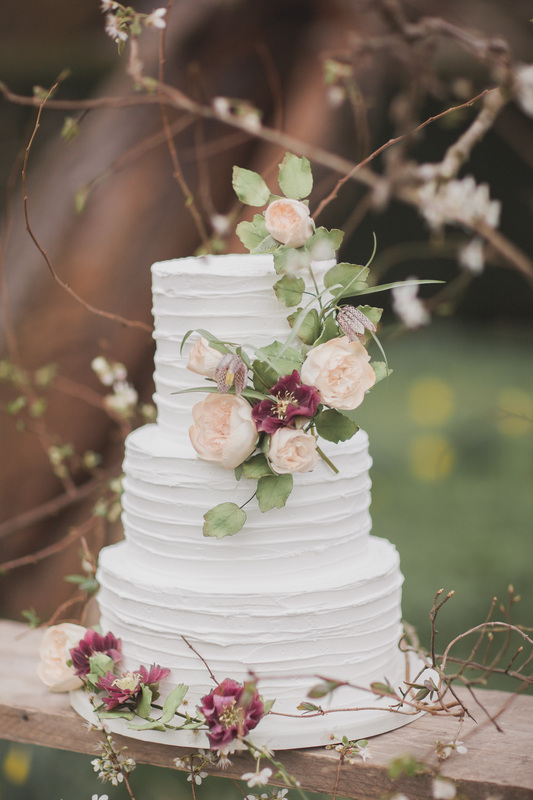 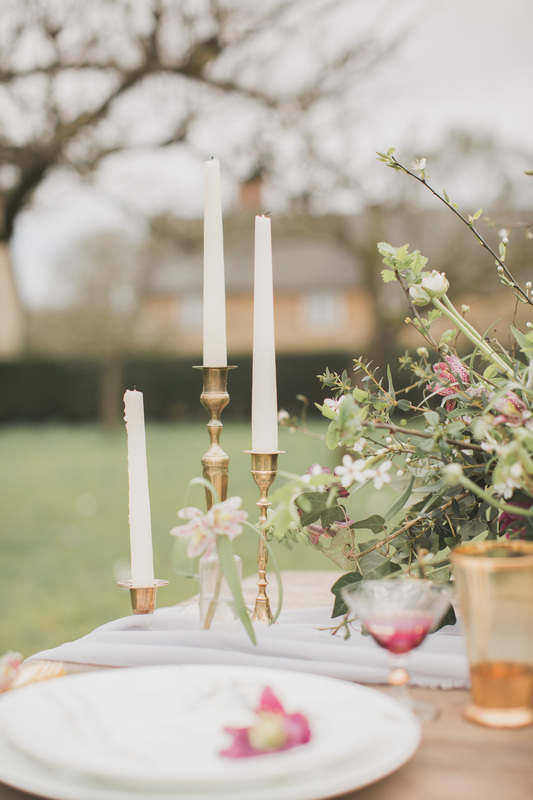 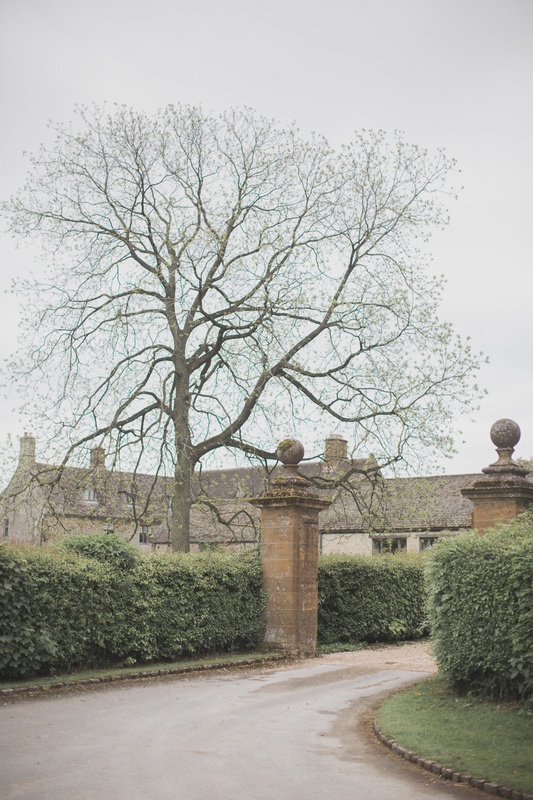 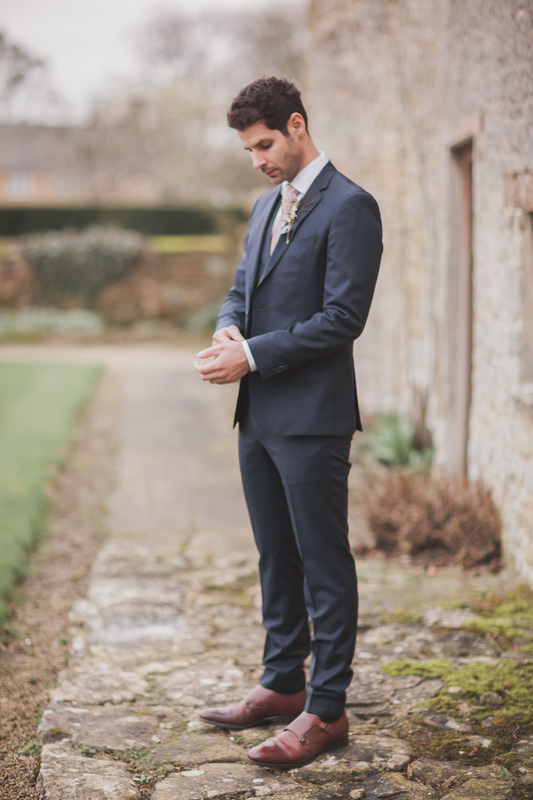 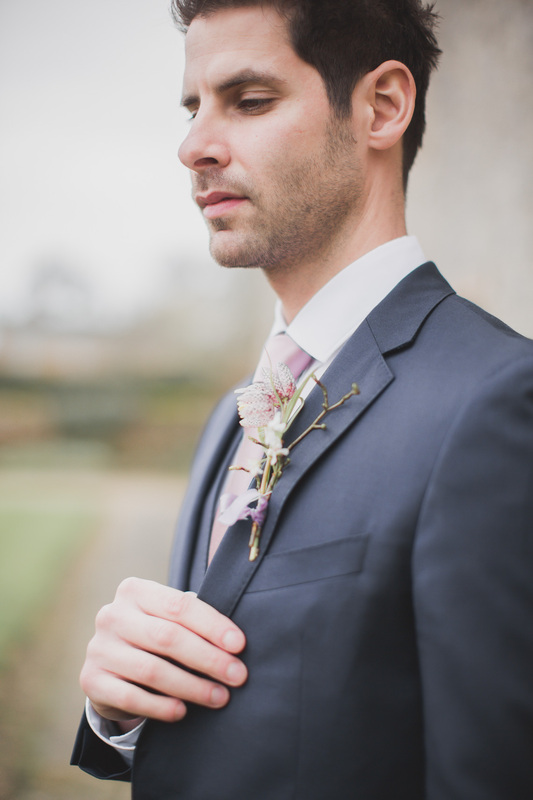 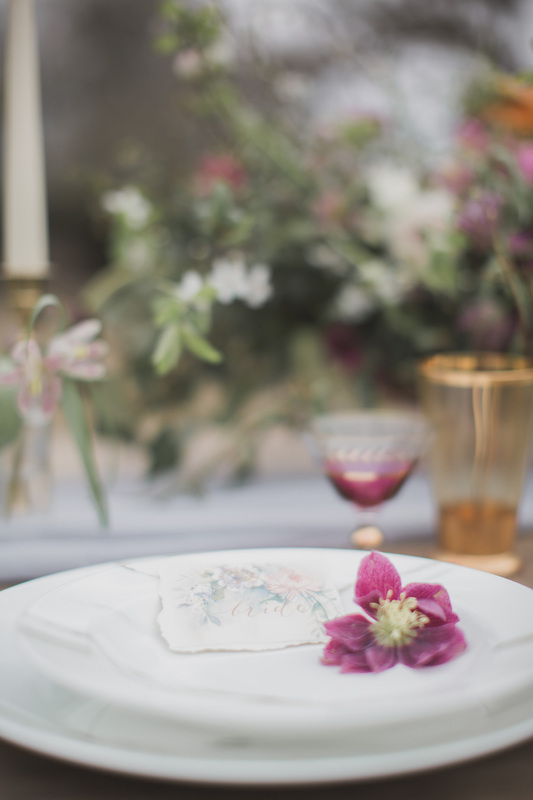 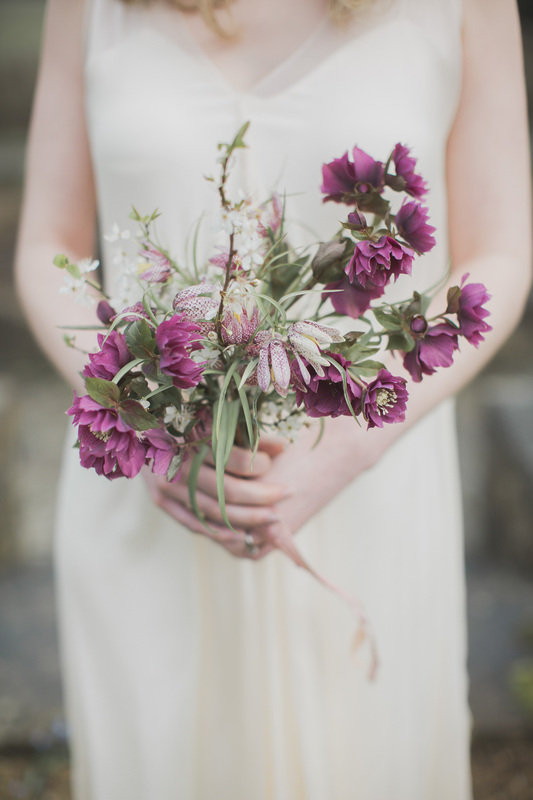 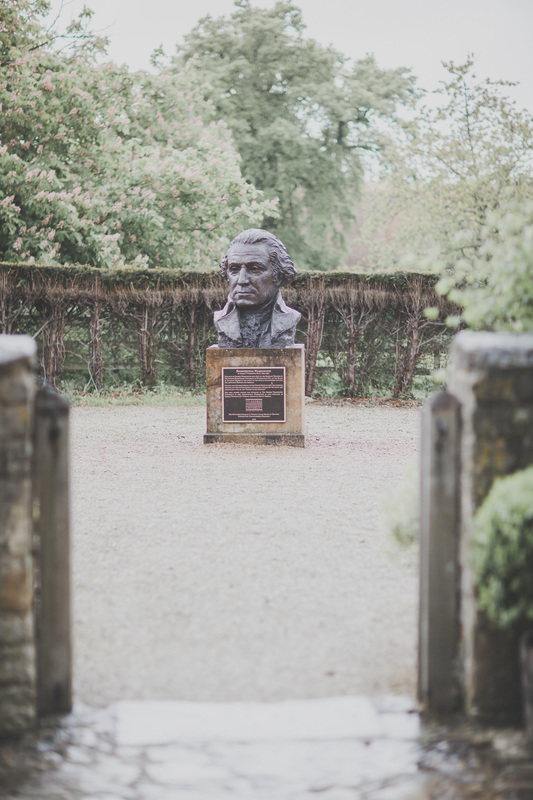 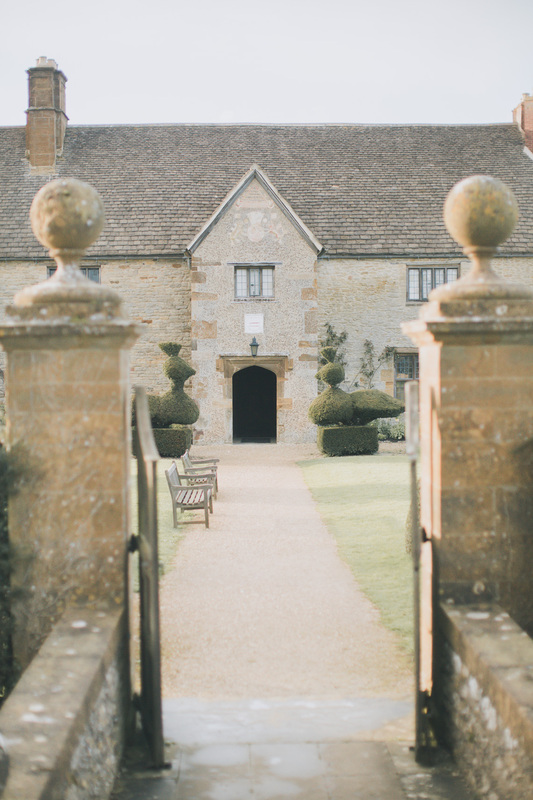 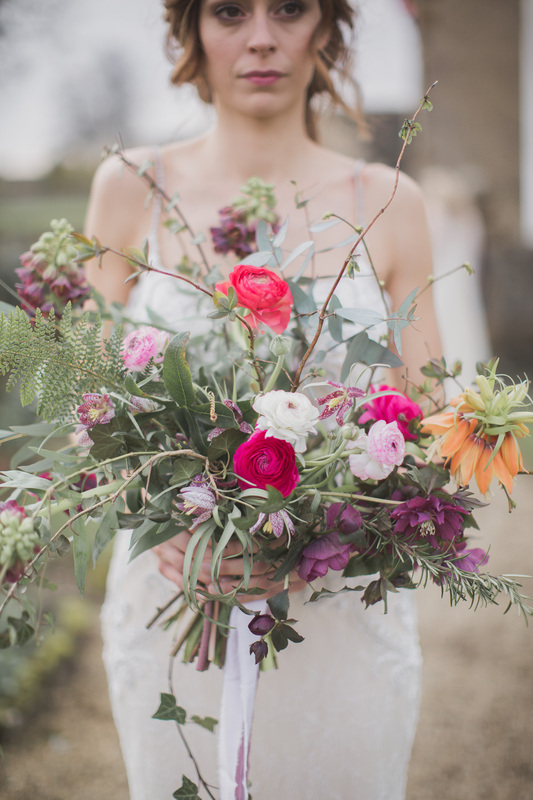 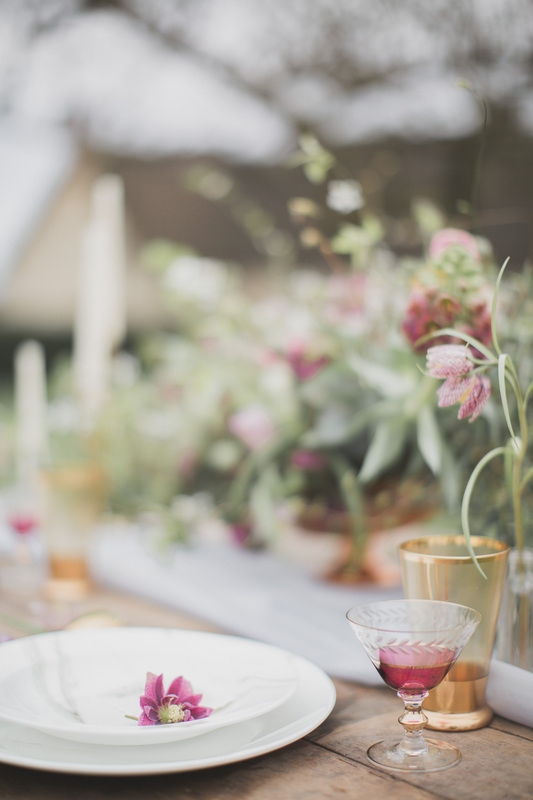 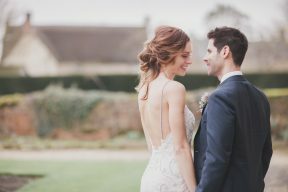 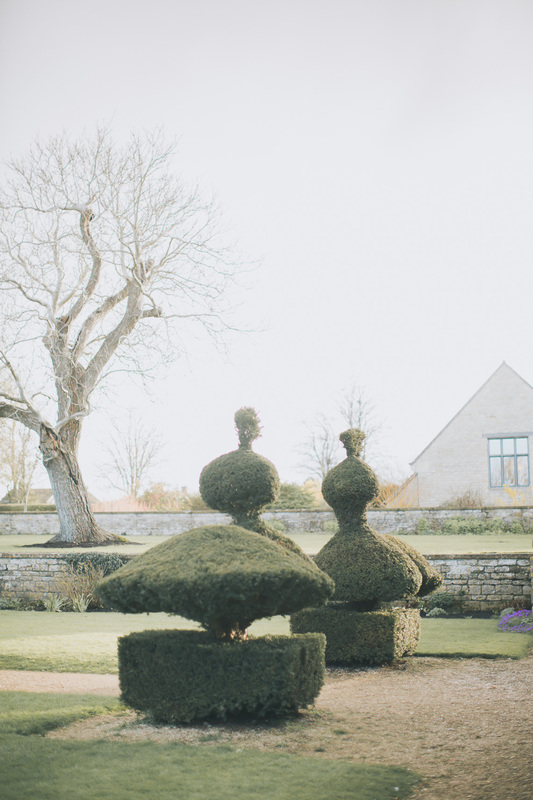 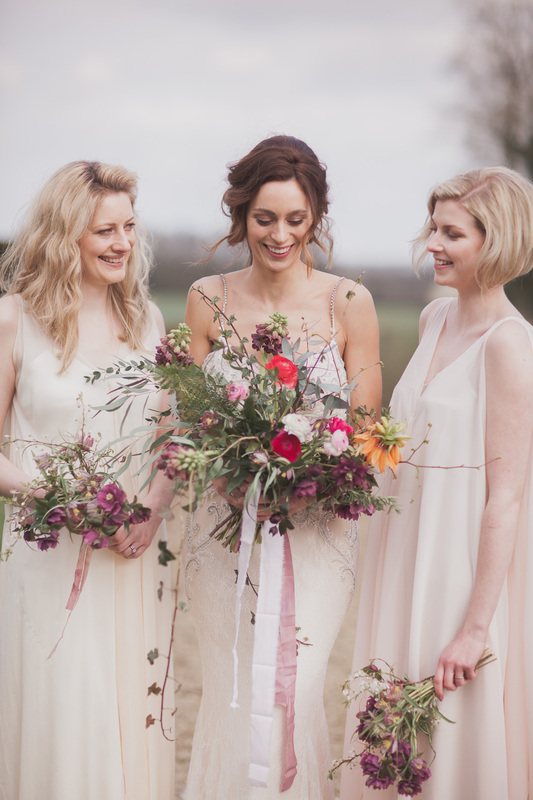 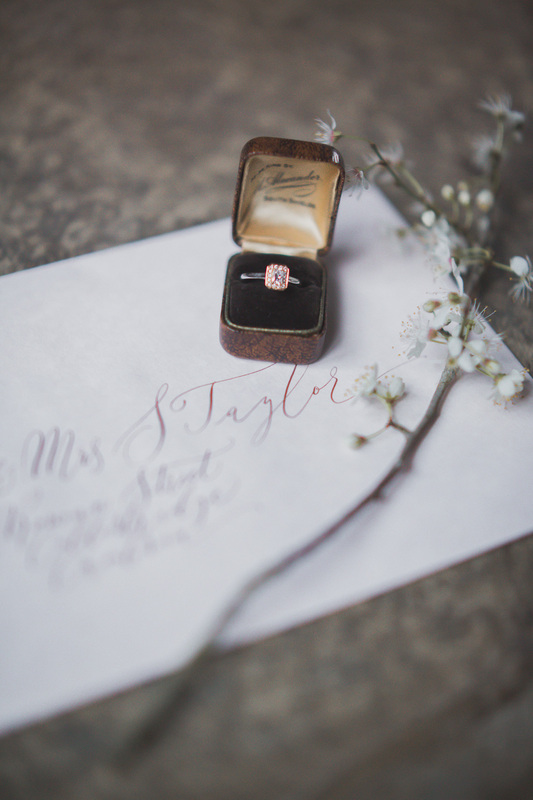 We’re exploring Sulgrave Manor with this beautiful rustic luxe inspiration shoot by Ferri Photography. 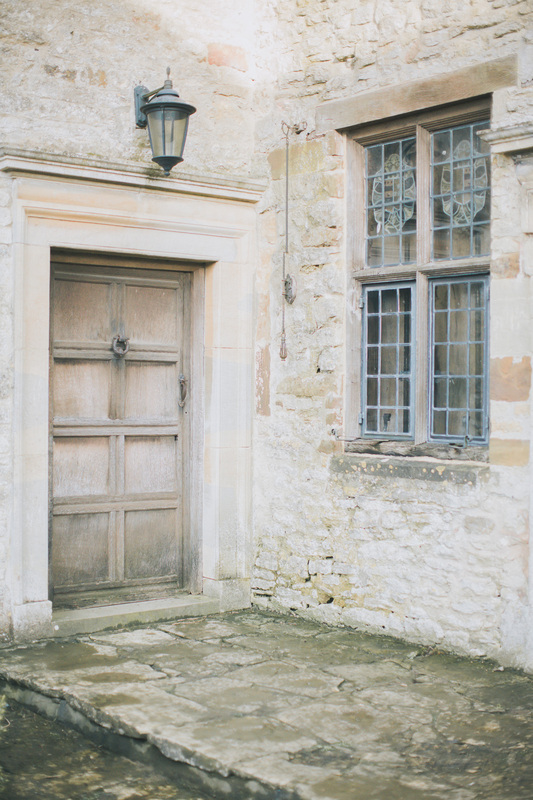 The stone and historic doors are wonderful authentic details of the Manor which bring this theme to life, complimented by delightful table setting ideas, decor details and this incredibly luxurious Bridal look worn by Adelle. The two models for this shoot are actually a real life couple who married recently at Sulgrave Manor, how fantastic is that!